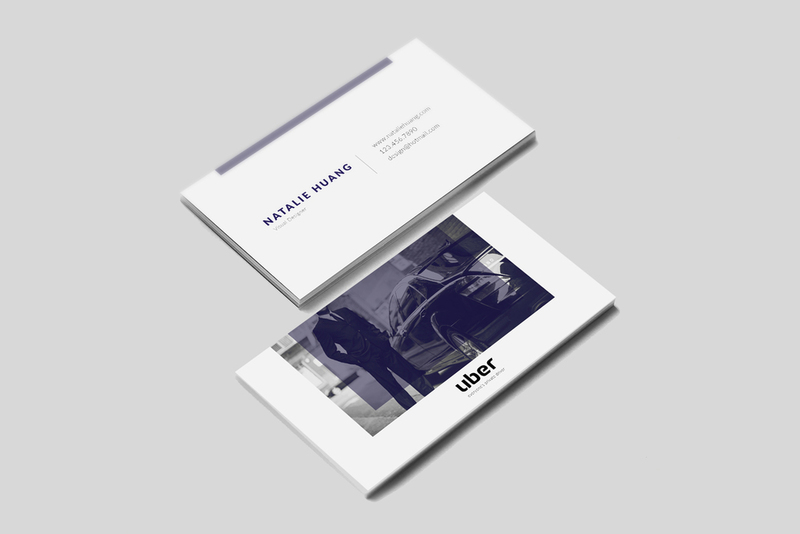 Redesigning Uber's logo to make it more cohesive to the brand visually. I redesigned a set of five logos for Uber, including two logotypes, a pictorial logo, and one combinational logo. The typeface and the icon doesn't communicate to each other (they are in different style). When the logotype stands alone, it is too fragile.